I gotta say I didn't really pig out over the holidays. I ate lots of amazing food, but I tried to ensure that most of it was nutrient-dense and not just "junk." 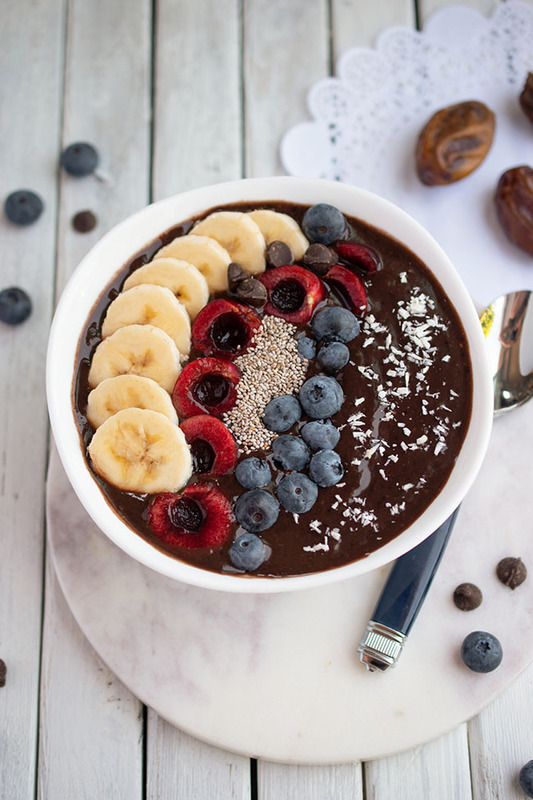 I kept in mind the things I learned when researching this blog post on 9 holiday superfoods. In other words, you can have healthy food that tastes great too. Of course, I ate a few cookies over the last couple of weeks. Maybe a few more than a few. 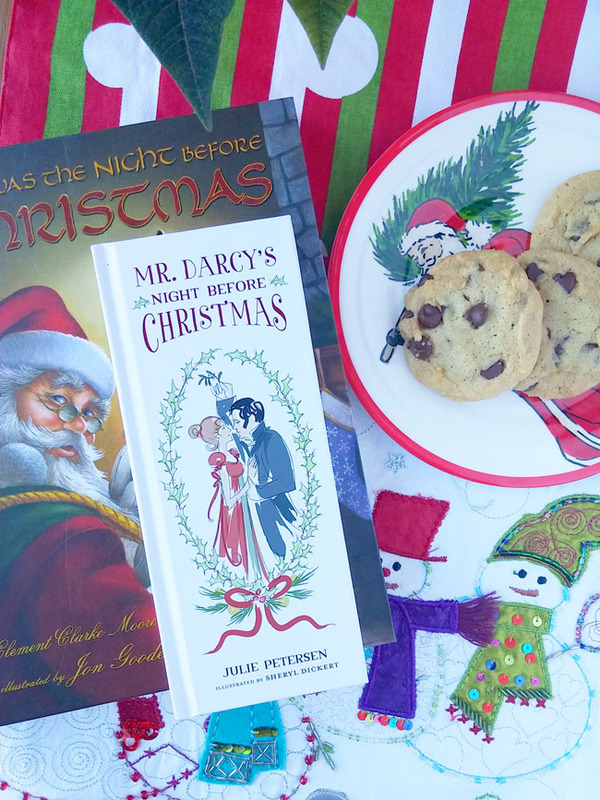 If Santa gets cookies (my daughter left him these vegan chocolate chip cookies above), I think moms deserve them too. I didn't eat too many in one sitting though. And I ate far less chocolate than I usually eat during the Christmas holidays. Don't get me wrong, deprivation isn't my thing. Instead, I try to fill up on lovely, healthy whole foods to reduce cravings for sugary foods. Of course I love my carbs too. 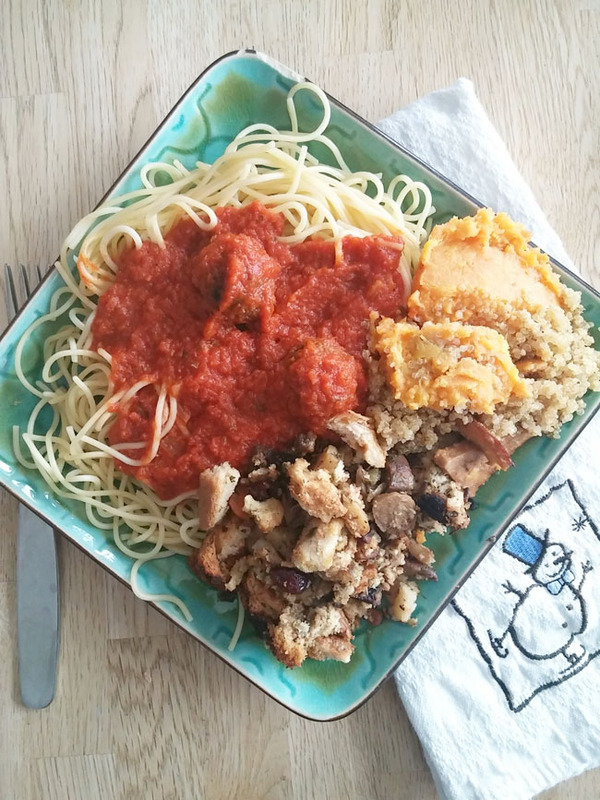 Like recently I piled up this big plate of messy looking but delicious leftovers from three different meals - spaghetti and vegan meatballs, my sister-in-law's incredible stuffing with vegan sausage, quinoa and mashed sweet potatoes. Don't mind if I do. For a look at one full day of eats, I'm going with Monday. I started the day with a couple of vegan banana chocolate chip cookies. (Did I say I was eating healthy?) I drank my tea in a Santa mug, because I'm not quite ready to give up the holiday spirit. Lunch was leftovers from the previous night's dinner. I sauteed kale in olive oil with minced garlic. 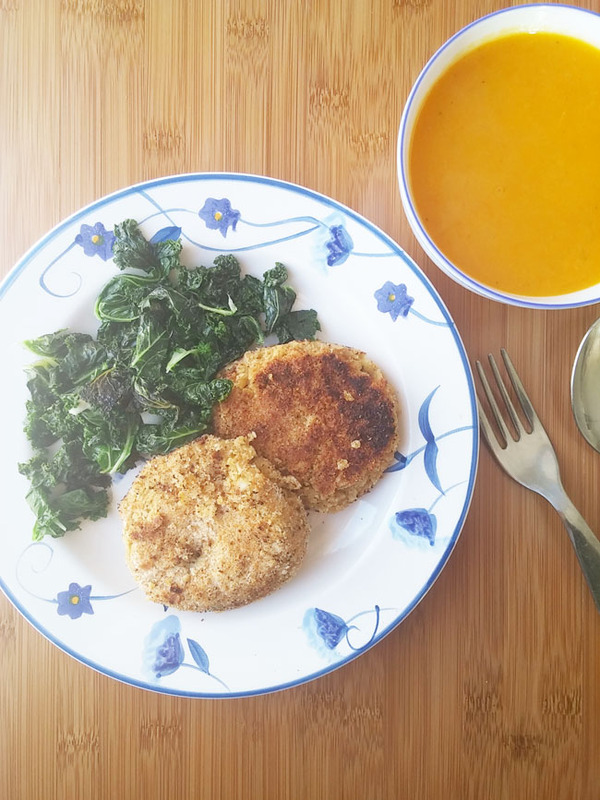 My husband made a beautiful squash soup and these easy vegan chickpea patties. This is a great example of a healthy and tasty meal. For dinner, we were going to go grab a veggie burger somewhere (and I promise I was going to order salad instead of fries!) but we went shopping at Homesense first and let's just say the kids did not behave well. At all. So we headed home. 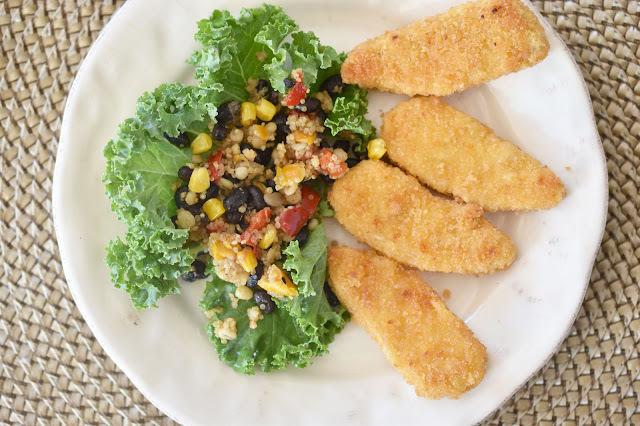 Without a meal idea, we popped President's Choice/Gardein fake chick'n nuggets in the oven and threw some frozen quinoa, black bean and pepper salad into a pan with olive oil. This mom wasn't happy that she didn't get her veggie burger (and also that her excursion to Homesense was tampered with). Oh my goodness, I had these Gardein nuggets in my last What I Ate Wednesday post too...but they taste so good! 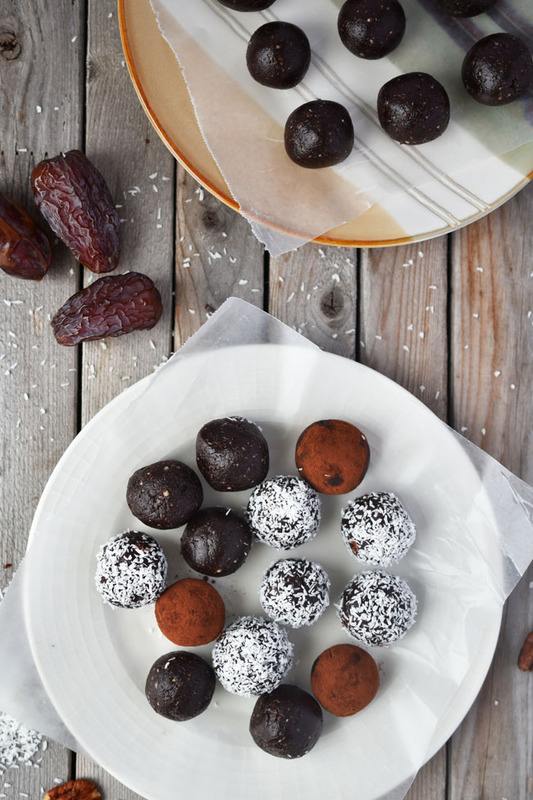 Head over and get the recipe for Coconut Date Brownie Bites if you are looking for a nutritious snack to satisfy chocolate cravings. Maybe you'll also want to check out this simple but nourishing recipe for Rustic Tomato Lentil Soup. 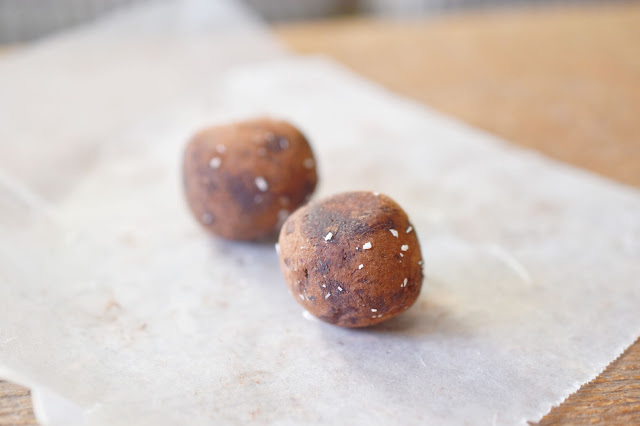 That post also includes two giveaways for great vegan cookbooks. How did your holiday eating go? Did you stay healthy or say, "What the heck, I'm eating what I want!"? 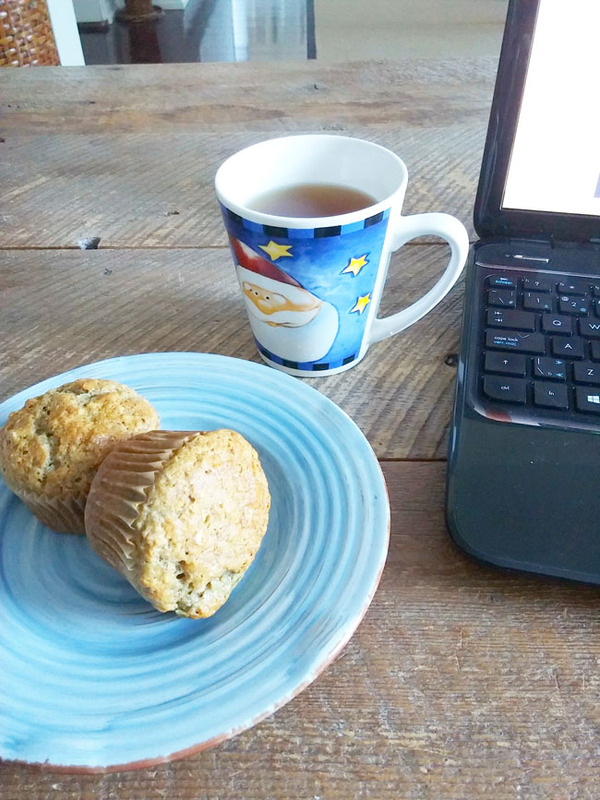 Linking up with What I Ate Wednesday at The Big Man's World. 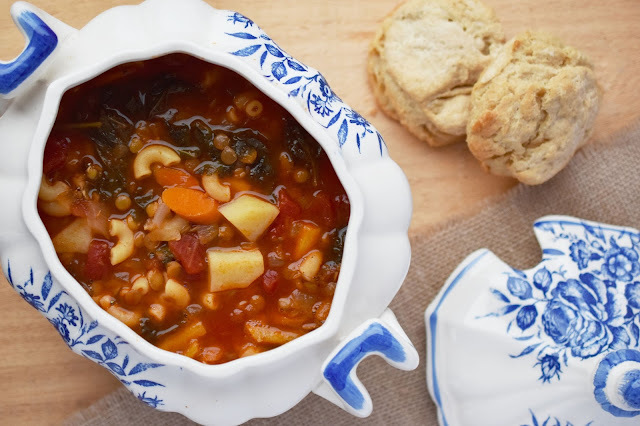 Gosh - the tomato and lentil soup looks delicious! It's a nice comforting winter meal! Thanks Liz! I LOVE the title of your blog. This is my first time here, and I am now staying! 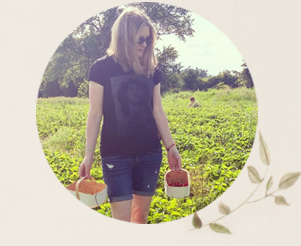 Love everything your blog stands for so I’m adding you to my feed of blogs. Cannot wait to follow along! They are yummy! I want to make more now actually. :) Thanks Liz! Your meals always look so amazing :) Even the mish-mash of left overs looks delicious hah!